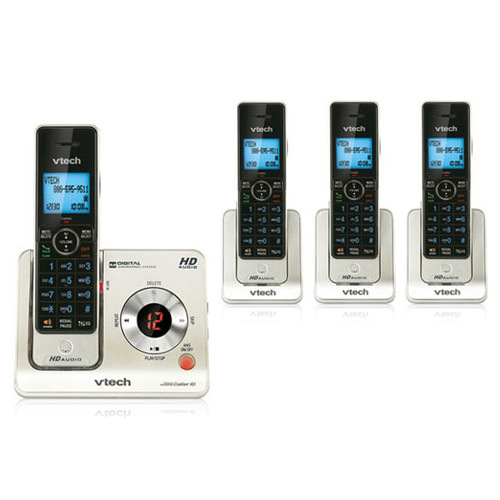 The VTech LS6425-4 is the cordless answering system with caller ID and comes with 3 additional handsets. It has been designed around today's busy households to provide maximum efficiency. This phone audibly announces the name and number of the caller on all the handsets and base unit. The phone features HD audio takes sound quality to next level and push-to-talk for instant and easy communication between handsets. The LS6425-4 is interference free for crystal clear conversations—won't interfere with wireless networks and other electronic devices. It is expandable up to 12 handsets using only one phone jack. 50 names and numbers can be easily stored in the phone. The cordless phone comes with 100 name and number caller ID memory so that one can never miss any important call. Moreover the phone is wall mountable and has tri-lingual menu set up. 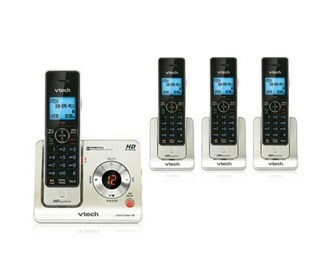 Voice Announce Caller ID: Audibly announces the name and number of the caller on all of the handsets and base unit. No need to find the handset to see who is calling. Makes screening calls that much easier. 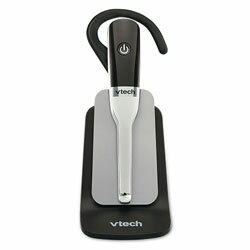 The VTech LS6425-4 has many exciting features for users of all types. 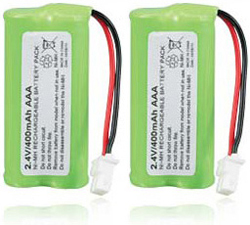 You can extend the lifetime of your VTech LS6425-4 with the purchase of a FactoryOutletStore Factory Protection Plan. 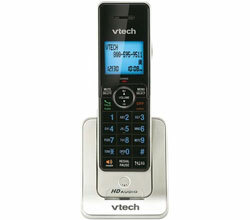 See the VTech LS6425-4 gallery images above for more product views. 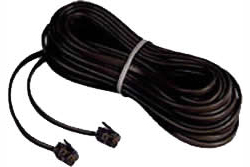 FactoryOutletStore stocks a full line of accessories like 25 Foot Black Line Cord, Additional Handset - 3 Pack, and Cordless Headset for the VTech LS6425-4. The VTech LS6425-4 is sold as a Brand New Unopened Item.